Directions:Head north on US-68 E toward State Hwy 1243 = 2.9 mi, Turn right onto State Hwy 544 = 1.3 mi, Turn left onto Mell Cork Rd = 4.8 mi, Turn right onto State Hwy 745 = 2.0 mi, Turn right onto Rollin Blaydes Rd = 0.1 mi, Rollin Blaydes Rd turns slightly left and becomes Adams Ridge Rd = 0.4 mi, Turn left to stay on Adams Ridge Rd = Destination will be on the right = 367 ft.
SchoolsClick map icons below to view information for schools near 0 Rollin Blaydes Rd Edmonton, KY 42129. Listing provided courtesy of Mossy Oak Properties Hart Realty. Home for sale at 0 Rollin Blaydes Rd Edmonton, KY 42129. Description: The home at 0 Rollin Blaydes Rd Edmonton, KY 42129 with the MLS Number 1524454 is currently listed at $119,950 and has been on the Edmonton market for 69 days. 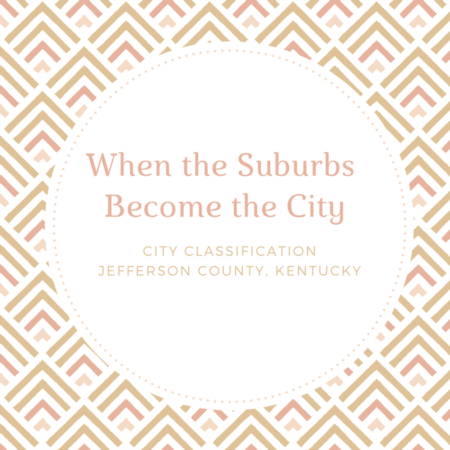 You are viewing the MLS property details of the home for sale at 0 Rollin Blaydes Rd Edmonton, KY 42129, which is located in the subdivision, includes 0 bedrooms and 0 bathrooms, and has approximately 0 sq.ft. of living area.